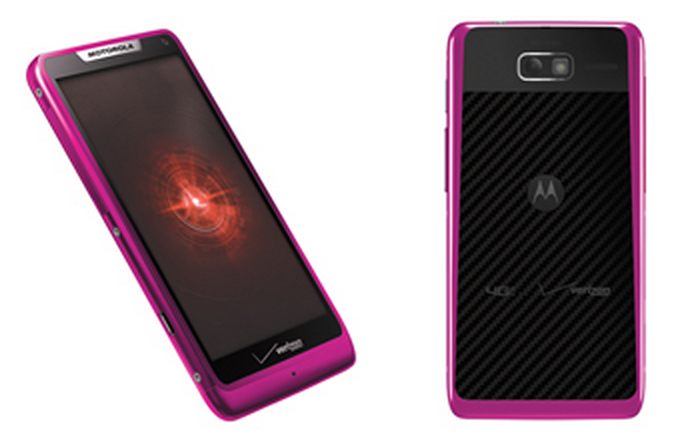 Starting Thursday, January 24th, anyone looking for a super bright pink DROID RAZR M from Verizon is in luck. To celebrate Valentine’s Day, the pink RAZR M is the same phone that they have been pushing for the past few months, but with this Droid Life-inspired exterior. We know you love us, Verizon. It has a 4.3″ qHD display, dual-core Snapdragon chip, 1GB of RAM, 8MP rear camera, and 2,000mAh battery (our full review here). Should we run a poll to see who will pick this device up? Maybe not? Okay then, moving on. HTC M7 Headed to Verizon, AT&T, and Sprint?